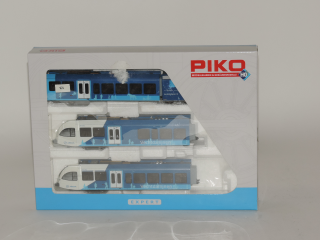 Piko 59030 H0 Dutch Arriva Railcar Set Vechtdallijnen Near Mint in Box. USED. This item is Converted with Piko Multiprotocoldecoder Hobby Plus. 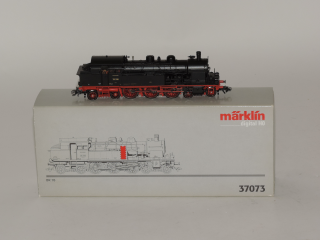 Marklin 37073 H0 BR 78-T18 Tender Tank locomotive DRG Mint in Box. 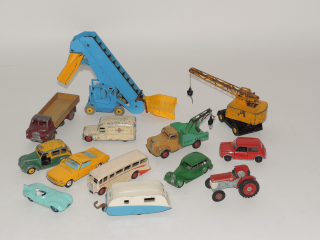 Dinky Toys, 4 Different models in Good-Excellent Condition. #103 Spectrum Patrol Car. #189 Lamborghini Marzal. 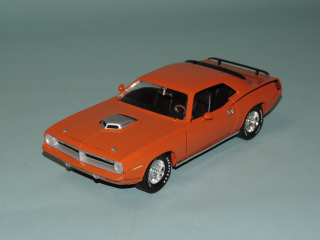 #179 Studebaker President. #404 Conveyanger Fork Lift Truck (see photo), safety cage is glued at several positions!!. Budgie 236, A.E.C. 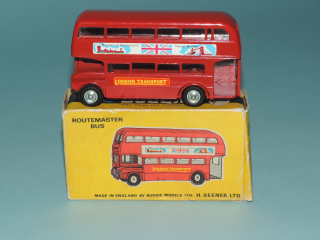 Route master 64 Seater Bus London Transport Near Mint in Excellent Box. 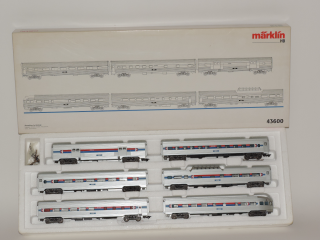 Marklin 43600 H0 American Railroad Amtrak Streamliner Set. Near Mint in Box. Seems to be testrun only. 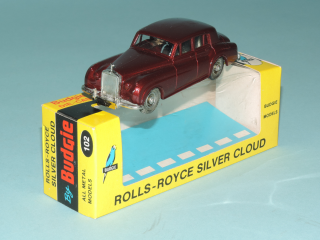 Budgie 102, Rolls-Royce Silver Cloud, Maroon Excellent, in Near Mint box. 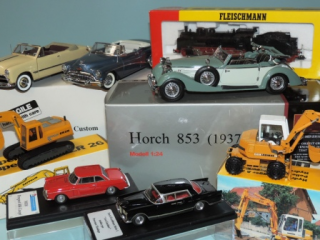 1955-1959 model. Car shows small scratches on the roof, maybe by polisching it will disappear. 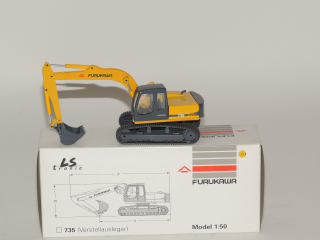 Conrad 2844, 1:50 Furukawa 735 LS Tronic Excavator Mint in Box. 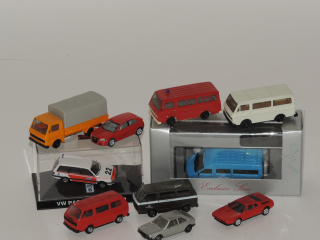 Herpa 1:87 10 Different German car models VW, Audi, Mercedes. from Excellent till Near Mint. 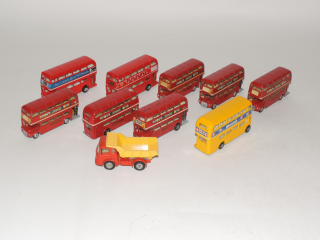 Corgi Toys, 9 London Routemaster busses, 1 Bedford Dumper tractor unit, all Excellent. 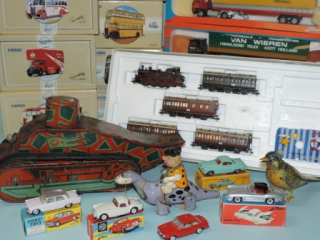 1 Routemaster is not Corgi but Juniors (China) the rest is Corgi Made in GB. 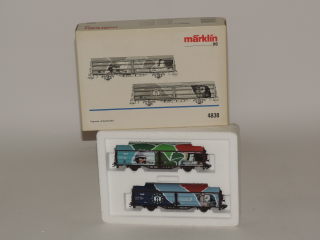 Marklin 46761 H0 Wine Car Set Felix Potin Chanterelle Mint in Box. 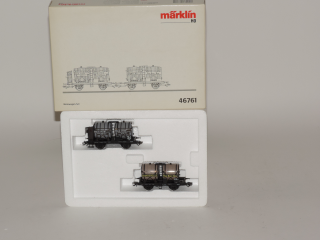 Marklin 4838 H0 World of Work Car Set.DSB Mint in Box. Ichiko Tin Plated Friction Car Taxi with Battery Light. 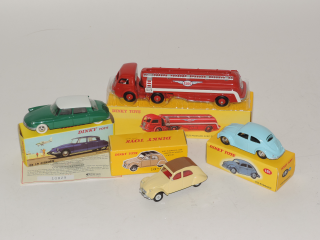 Ichiko Tin Plated Friction Car Taxi with Battery Light. 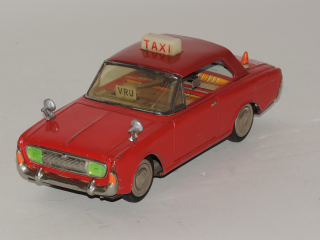 Model Ford Taunus NL Taxi Cab 573. With push handle for Free or occupied The lightbulb in the Taxi sign is working. The friction moter as well but not strong and bit noice. 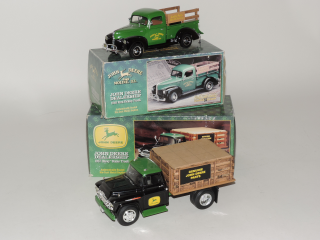 ERTL 5049CO and 5054DO 1:25 Die-Cast John Deere Trucks Near Mint in Box. #5049CO 1957 Chevy Stake Truck. #5054DO 1940 Ford Pickup Truck. 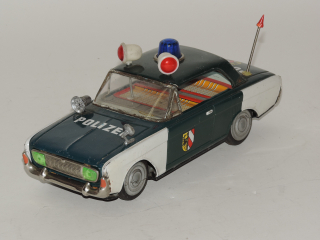 Ichiko Tin Plated Friction Car Polizei, Ford Taunus, Excellent. Clockwork is running but very Light. Searchlights are moving while running the Car. 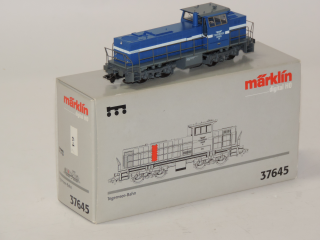 Marklin 37645 H0 Diesel Locomotive MaK Tegernsee Bahn 14 Near Mint in Box. 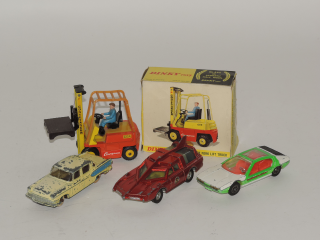 Dinky Toys Atlas 4 Different Models Mint in Box. 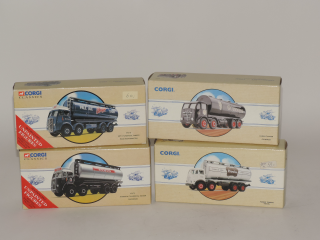 These are the New Dinky's from Atlas Mattel made in China! #530 (24C) Citroen DS 19 with Certificat. #181 Volkswagen Beetle. #558 Citroen 2CV. #32C Pnhard Tractor with Esso Tanker. 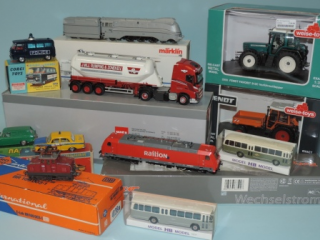 Dinky Toys, 12 Different Models and Brands Good till Excellent. #522, #238, #161, #254, #190, #964, #151, #281, #253, #430, #178, #971. 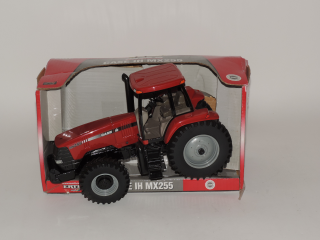 And 1 Corgi Tractor Massey Ferguson. 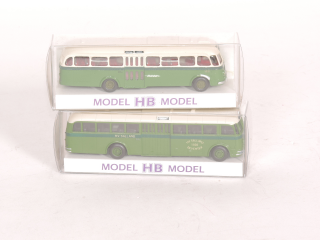 HB Model 1:87 2x Resin Crossley SD42 Busses Mint in Box. #SD42-1 Crossley with Aluminium Body from Vlissinger Shipyard De Schelde. 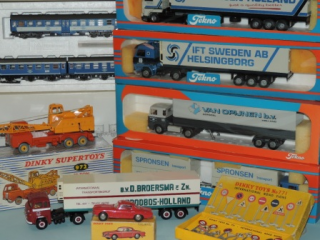 NV Salland Zwolle 1100, NS. #SD42-2 Crossley Aviolanda Verheul. Naco Egmond 1991. Both model 1947. 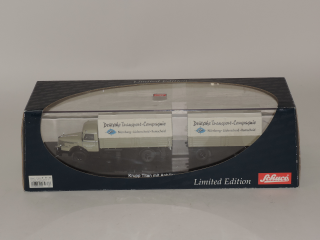 Schuco 03037, 1:50 Krupp Titan with Trailer DTC Near Mint in Box. 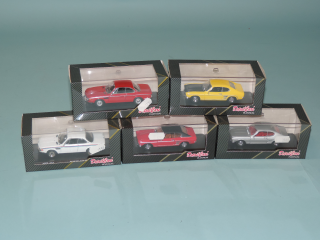 DetailCars 301-303-305-431-434, 1:43, 3x Ford and 2x BMW brand Mint in Box.#301 Ford Capri 3000 GT 1969, Yellow. #303 Ford Capri 2300 GT 1969, Silver Metallic. #305 Ford Capri 2600 GT 1969, Red. #431 BMW 3000 CS 1971 Coupé, Red. #434 BMW 3000 CSI 1971 Coupé Sport, White.